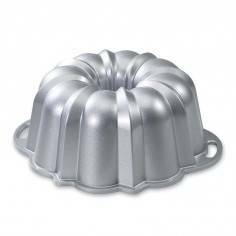 Materials Made from cast aluminium. 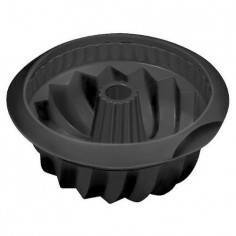 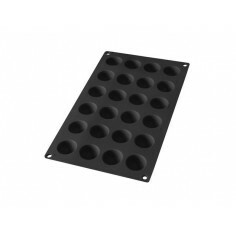 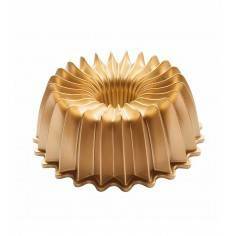 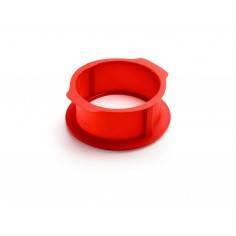 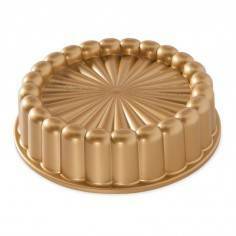 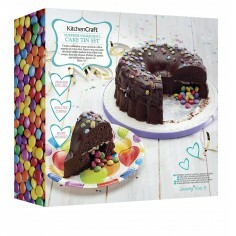 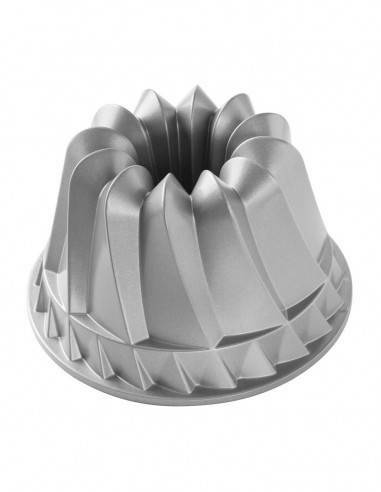 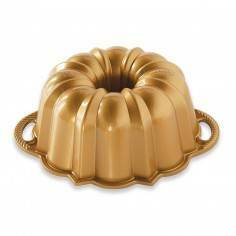 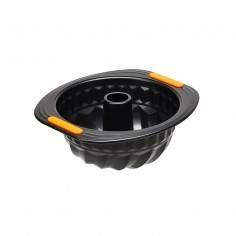 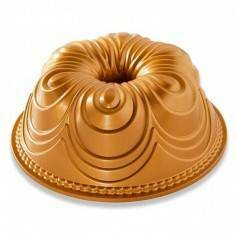 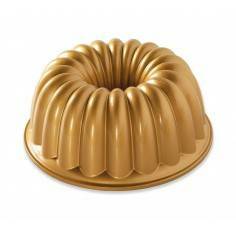 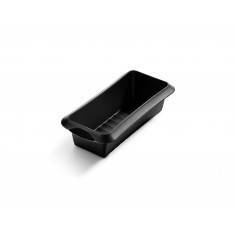 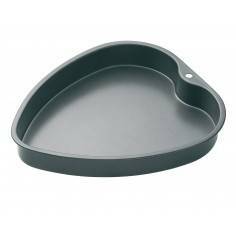 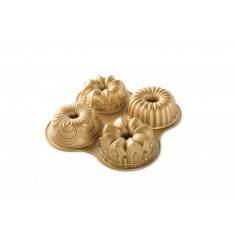 Nordic Ware Kugelhopf pan. 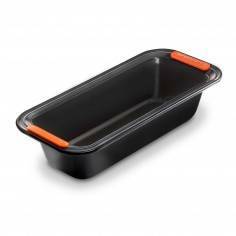 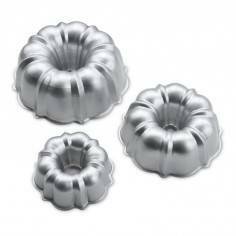 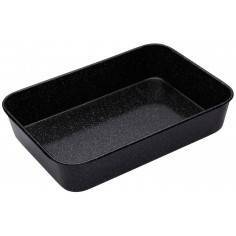 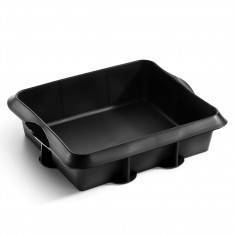 Nordic Ware cast aluminum bake ware provides fine details and superior baking performance. 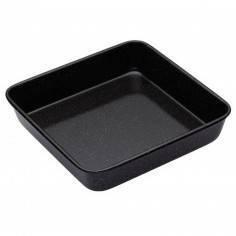 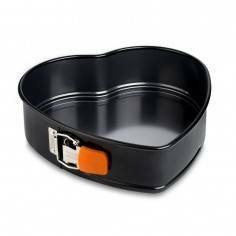 Durable cast-aluminum pan distributes heat quickly and evenly to promote even rising, uniform baking and a golden crust. 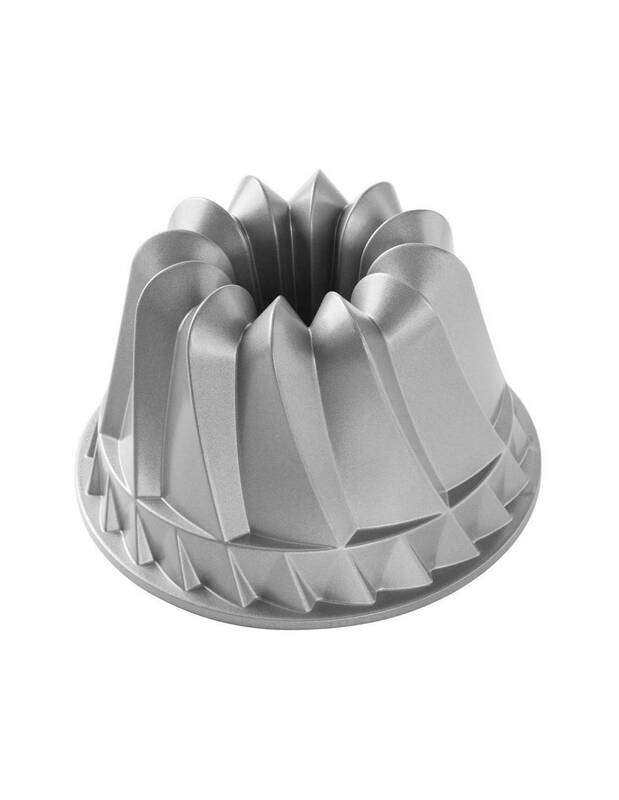 Center tube conducts extra heat to the middle of the cake for even baking. 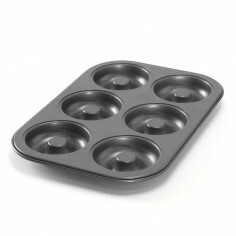 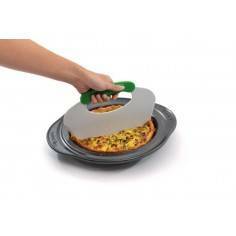 Nonstick interior ensures effortless release and cleanup. 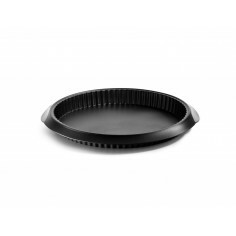 PFAO-free.